Sense of Gratification – When a person considers a sense of gratification one of the most vital aims of his life, he certainly becomes more relaxed after giving up materialistic desires and living. The Bhagwad Gita – One should also regularly study the Vedic literatures, especially Bhagwad Gita and Srimad Bhagvatam, in order to develop a thorough understanding of the nature of the self, the laws of karmas, and the process of reincarnation. 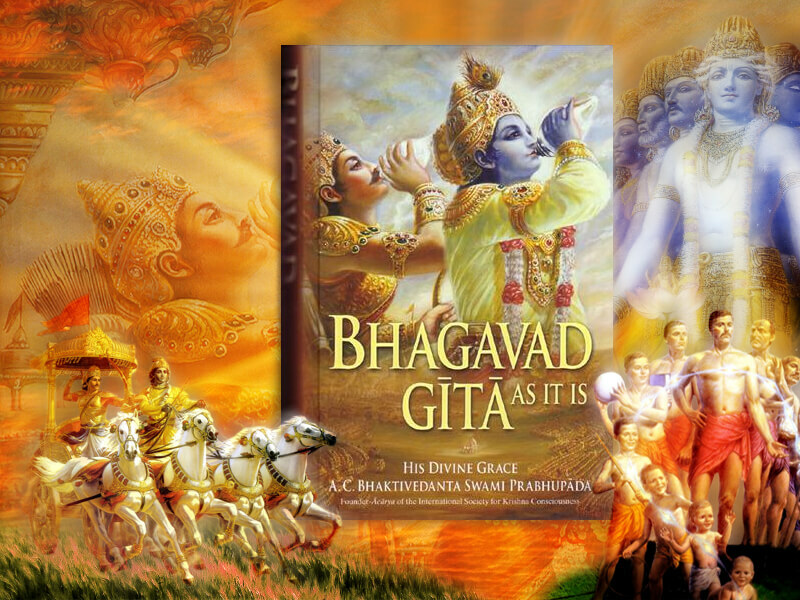 Teachings of the Bhagwad Gita – One should eat spiritualized vegetarian foods. In Bhagwad Gita, Lord Krishna says that one should eat only food that is offered to Him in sacrifice; otherwise one will become implicated in the reactions of karma. The key to this simple process is Devotion. 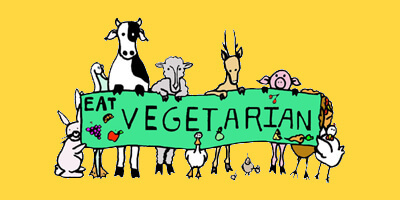 Principles of the Bhagwad Gita – The positive principle of offering Vegetarian food to Krishna automatically includes the negative principle of avoiding meat, flesh and eggs. Eating meat kills means participating in the business of unnecessarily killing other living beings. 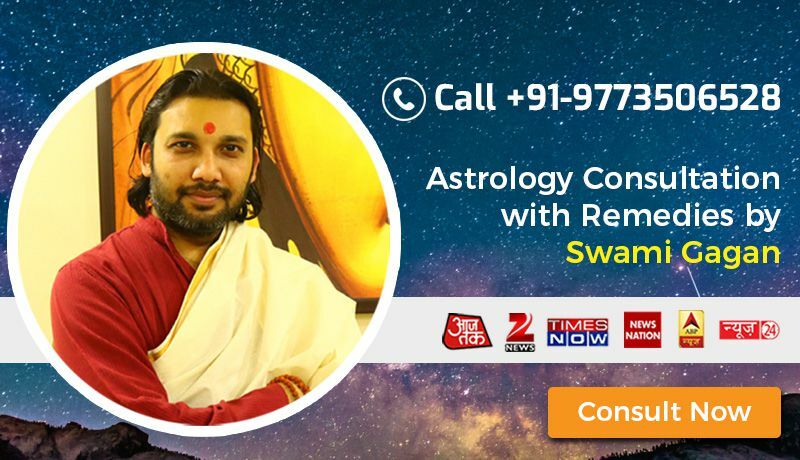 Role of Parents – Parents must raise their children in the God consciousness. The Vedas state that parents are responsible for the Karmic reactions of their children. Good Company – One should regularly associate with people who are trying to become free from the influence of karma and who are attempting to break out of the cycle of birth and death. 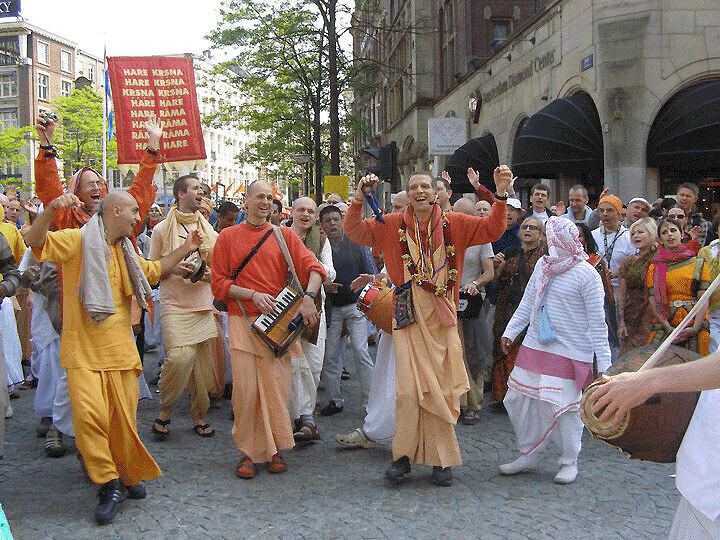 Because they are living in harmony with the spiritual principles governing the universe. The Bhagwad Gita – warns that work must be performed for the satisfaction of the Lord. This work, known as devotional service, is karma free. 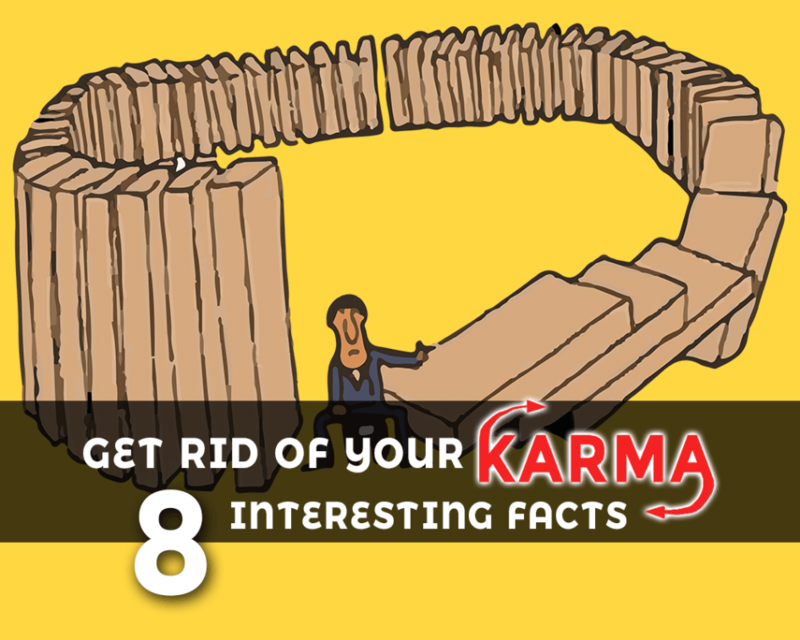 By following these simple techniques one can be free from the effects of Karma.